Your Fresh Poultry purchase is much more important than the price that you pay per pound; it?s the Quality of the Product you?re buying. With the strict guidelines in place for Poultry by the USDA it makes sense to purchase your Poultry from Maximum Quality Foods. 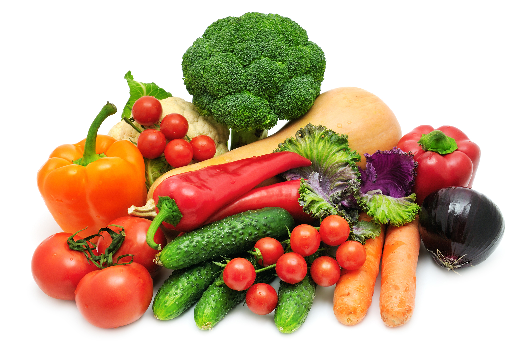 Our fresh produce program started with the creation of Maximum Quality Foods produce cooler. This cooler allows us to store your fresh produce at the correct temperature. 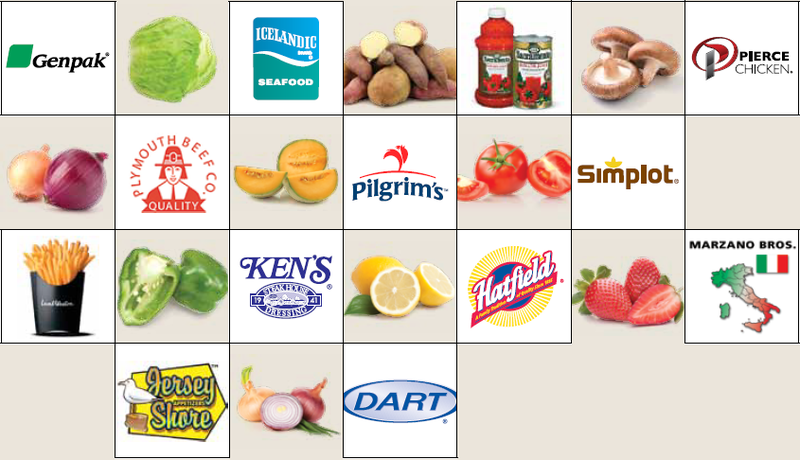 Each produce item requires these specific temperatures to maintain shelf life and quality. Our expansive warehouse inventories over 8,000 SKU?s including Fresh Poultry including ABF (delivered six days per week to our warehouse); a vast source of Fresh Produce (including domestic & local); Perishable, including all dairy & proteins; dry goods such as spices & beverage; and frozen value added (MQF pride ourselves as the largest distributer for Lamb Weston products in the Northeast). In addition, we inventory a Non-Foods/Paper Goods division to meet everyone?s need.